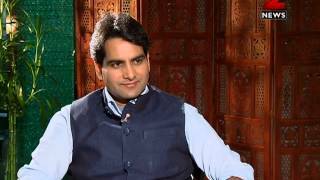 Sudhir Chaudhary is a editor and works in Zee News . he is known for a news show names DNA. Before working in Zee News he was the Editor of Live India. He has received the Ramnath Goenka Excellence in Journalism Award for the year 2013.